Connect to this ESP8266 WiFi Access Point and redirect all browser traffic DNS requests to the embedded web server address. Note: ArduinoIDE 1.6.7 users should read my message here. 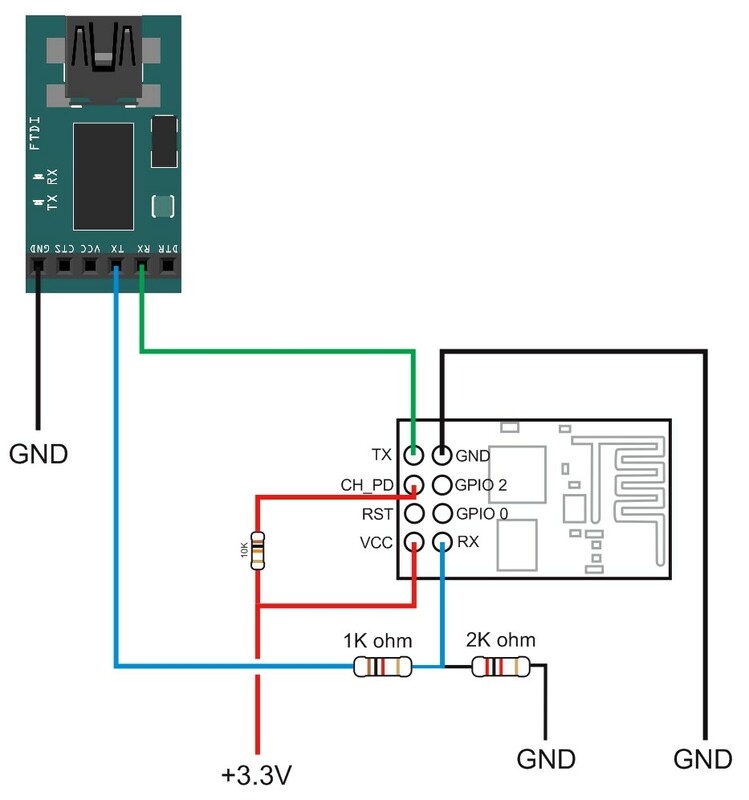 Please refer to This Hackster.io Project for the basics of using and connecting the ESP8266 in the Arduino IDE environment. My lab tests were performed on the ESP8266-01 which is the least capable of all the models, so this software should run on any of the breakout boards available. I am using Arduino 1.6.6 as the IDE environment and version 1.6.5-947-g39819f0 of the ESP8266-for-Arduino. You are reminded that this environment is still experimental and that changes made often break existing code. You can find installation instructions here, please only use the instructions under the heading: Installing with Boards Manager. Free WiFi... you just find the Access Point name, connect, and you are on a landing page. At my regular Marriotts, I receive my eKey at the front desk in a paper folder with the current WiFi key written on the envelope. Recently, at one hotel, I had to put in the initial of my last name and my room number. After that, I was off on the Internet. So, is the Captive Portal stuff magic? In a sense, there is some slight-of-hand behind the scenes with the Access Point connection to your smartphone, tablet, or notebook. How is DNS redirection useful? Old tech repurposed works great! I know, kind-of anticlimactic, ugh? How can I use this technique? Security, for one thing: no Internet connection means nothing sneaking in through the firewall. Status devices, mainly send-only, where a remote ESP8266 or smart device is used to aggregate and display sensor information. For nodes that accept commands, you should implement some security access to the AP: password, hidden login pages, etc. I am using one of these AP units in my attic and accessing it simply gives me the attic temperature. When I get around to connecting a 120V relay, I will implement an override for the automatic attic vent which is now a "dumb" device using a bimetal sensor. IMPORTANT: Place the entire contents of ZIP into your sketch folder directory named "CaptivePortal"
Thanks to knovoselic and SwiCago.